HBSMR Gateway is a web service API for HBSMR. It enables HBSMR data, including mapping and linked images, to be made available to remote web or desktop applications. It also allows data to be posted back to HBSMR from survey applications and web sites. It was initially developed in partnership with Historic England to feed data to the Heritage Gateway. It is also used as the data source for HBSMR-web websites and 3rd party applications. 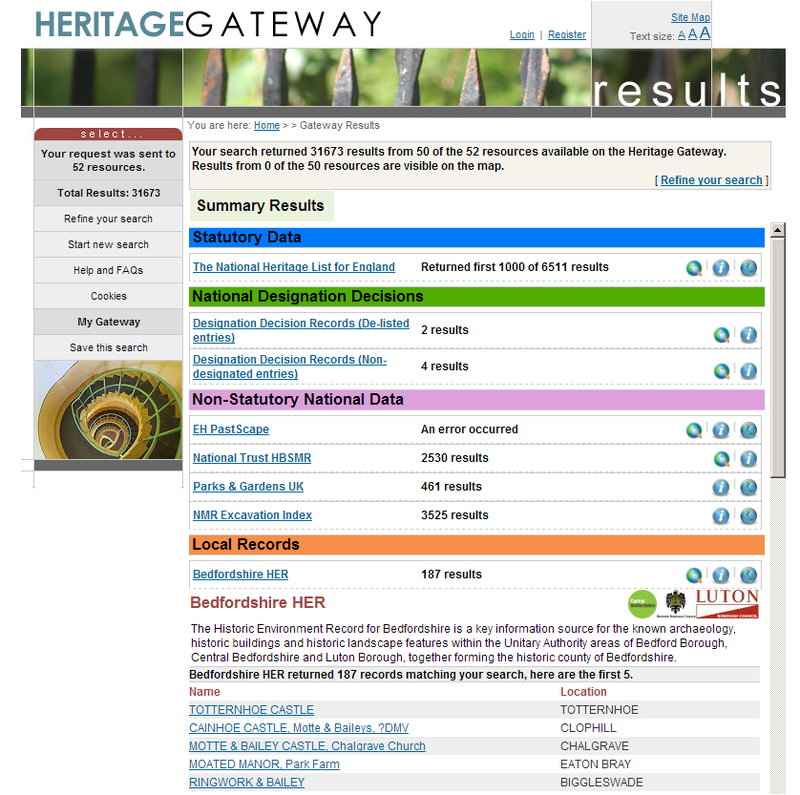 When a user searches on the Heritage Gateway, the search is sent to the HBSMR Gateway web service run by each HER. The HBSMR Gateway processes the search and returns the results as MIDAS XML, which is then transformed into HTML in the user's web browser. The mapping/filtering of the HBSMR data to the API is determined in consultation with the HER during the planning of an HBSMR Gateway installation.